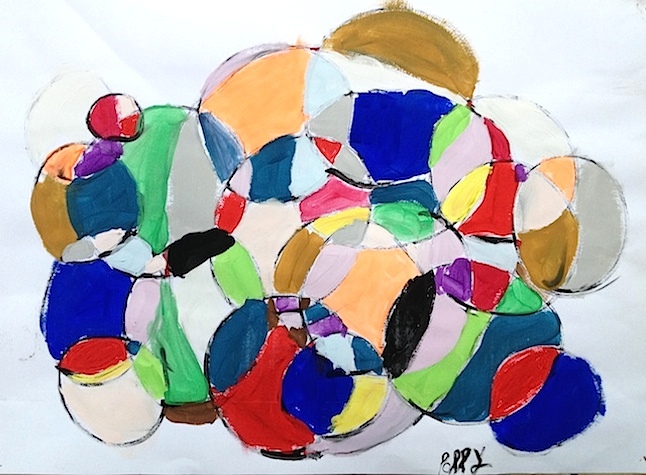 My painting made in Point Zero Painting Club! Its so much fun to paint! You should try it too!